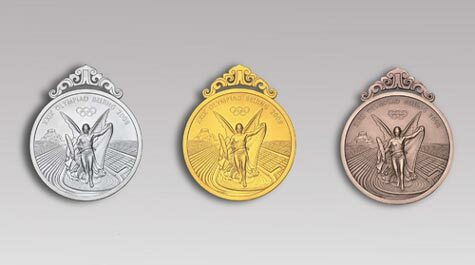 Take a look at the front (top) and back (lower) silver, gold and bronze medals for the 2008 Olympics. 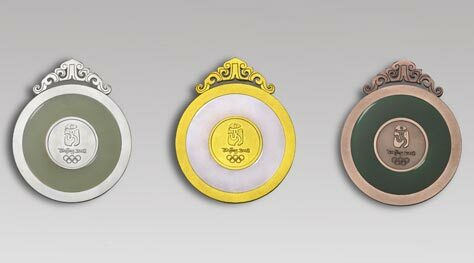 Each medal is also made with some jade inlay as the inspiration for the design is the ancient Chinese "bi" coin, made of jade. Yes, take a look: this might be as close as most of us will ever get to one! A deep look has been done for the improvement for the humans. Most of the factors of the interview and best dissertation writing services uk have even shared for the actual movement of the bits and products for the humans.